High summer, with its brown hills and warm bay waters, beckons insects to blooming chaparral plants and songbirds to nest. It all runs according to a complex but precise natural clock. Or at least it's supposed to. The changing climate can potentially create mismatches in the timing of plant blooms and presence of pollinators. That's a concern, especially for migratory pollinators and those in northern latitudes with a narrower time frame for matching up. Hummingbirds, for example, depend on certain flowers as way stations along their migration to northern nesting grounds. If the flowers weren’t blooming to support the intensive energy needs of the hummingbirds on their journey, it could spell disaster. Likewise, many of the crops that humans depend on for food and fiber can suffer if the proper pollinators aren't in the neighborhood at the right time. 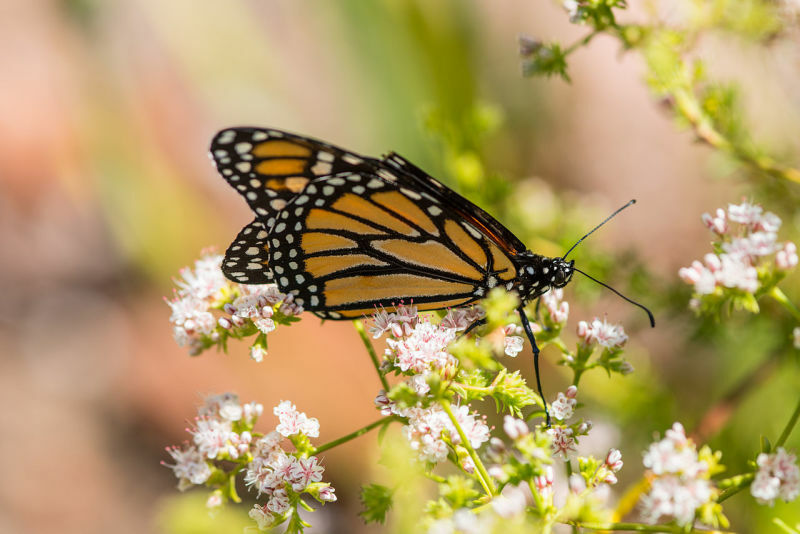 The California Phenology Project was launched in 2010 with support of from the National Park Service in partnership with USA-NPN at 19 sites across the state. They rolled out the project to test data-collection methods and mobilize a volunteer corps of citizen scientists. Three years of refining training and protocols produced enough data for a paper published in the journal Ecosphere in June. 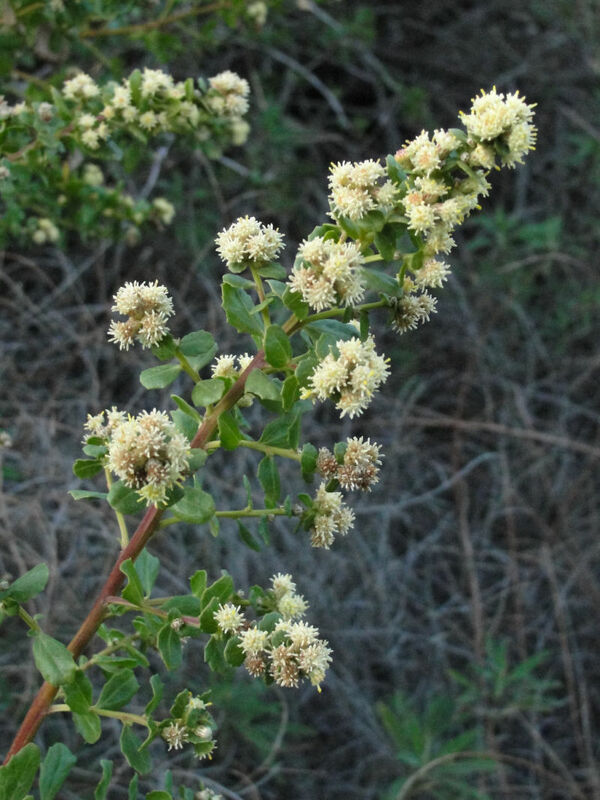 The study tracked four plant species -- coyote brush, valley oak, blue elderberry, and California buckwheat -- across a variety of habitats. They monitored each species through leaf budding, flowering, fruiting, and leaf drop and correlated it with climate drivers such as temperature and rainfall. The study determined that the methods and data collected by staff and trained volunteers was sufficient to detect phenological variability across the state and should be replicated in more areas. 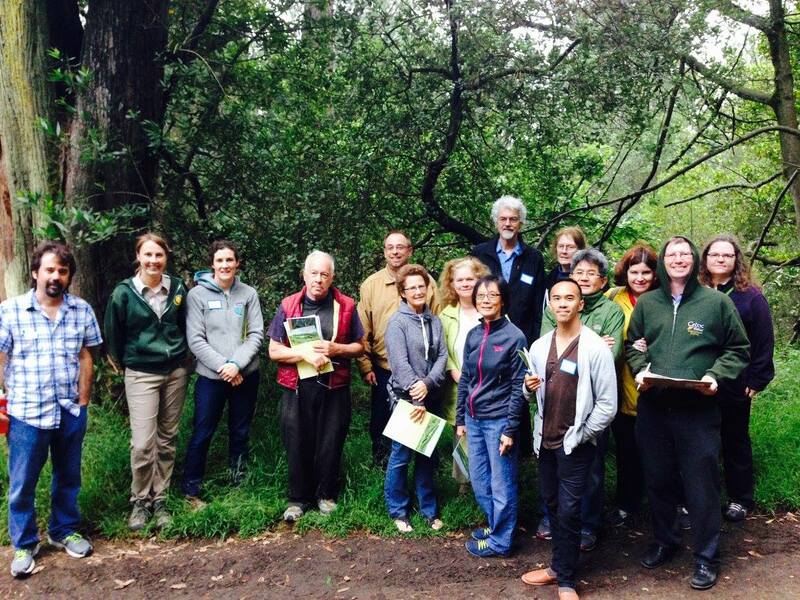 The East Bay Regional Park District and Save the Redwoods League have just partnered on a new project at Redwood Regional Park to monitor the plants there and contribute the data through the Nature’s Notebook monitoring program, part of USA-NPN. Fifteen new citizen scientists just completed the initial training and will be going out to collect data about what’s happening with the plants seasonally. The status of each marked plant will be recorded, from fruiting to the winter leaf drop, early spring leaf budding and spring flowers. If you’re inspired to join the growing group of volunteers watching the plants and animals and their phenology, you can join Nature’s Notebook and go online for the training materials on the USA-NPN website. To join the Regional Park District or Redwoods League, watch for the next Redwood Regional Park training later this fall. You can monitor the plants and animals in your yard or local park and report your findings on the national database. Now, how cool is that?